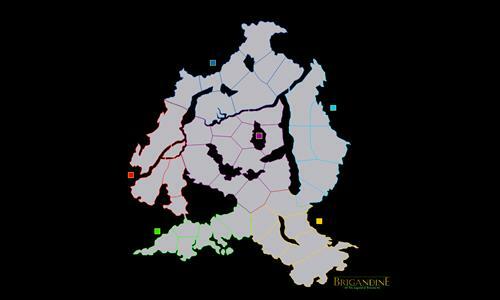 With this map, based off the Grand Edition, I bring the world from one of my favorite strategy wargames into another. Review by Nathan on 4/11/2013. Great map. Makes for brutal competition. Review by drewjj on 4/29/2013.